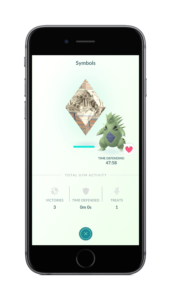 Pokemon GO Gym Badges serve as mementos of your adventures, you can earn these by interacting with the many Gyms around the world. As you level up your badges, those specific locations will give better item rewards the higher your gym level when you spin the PhotoDisc. Each Gym has its own Badge. Badges work as Reputation in regards to the specific Gym. 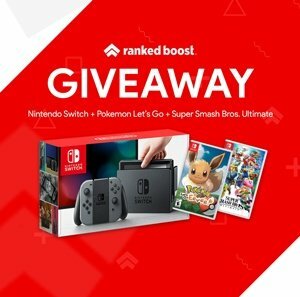 Feeding Pokemon and Battling them level up your rank for that Gym. The Higher Your Badge Rank the Better the Item Drops. This Post is currently a Work In Progress and will be updated as soon as more information is available. 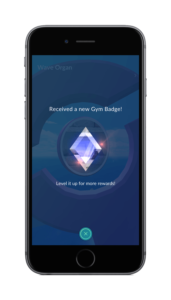 You can earn the opportunity to receive Bonus Items and Increased Rewards from Gyms by raising the level of your Gym Badge. Have a look at the New Technical Machines Items used to teach you Pokemon Fast/Charged Moves. Exclusive Item Drop Known as Rare Candy are available too level 5 and higher Trainers.